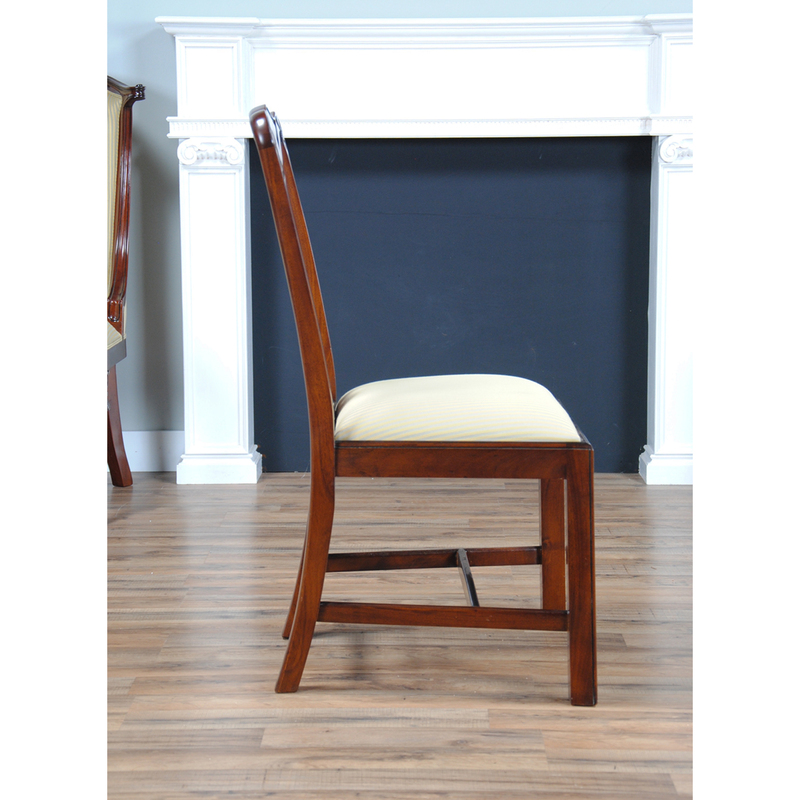 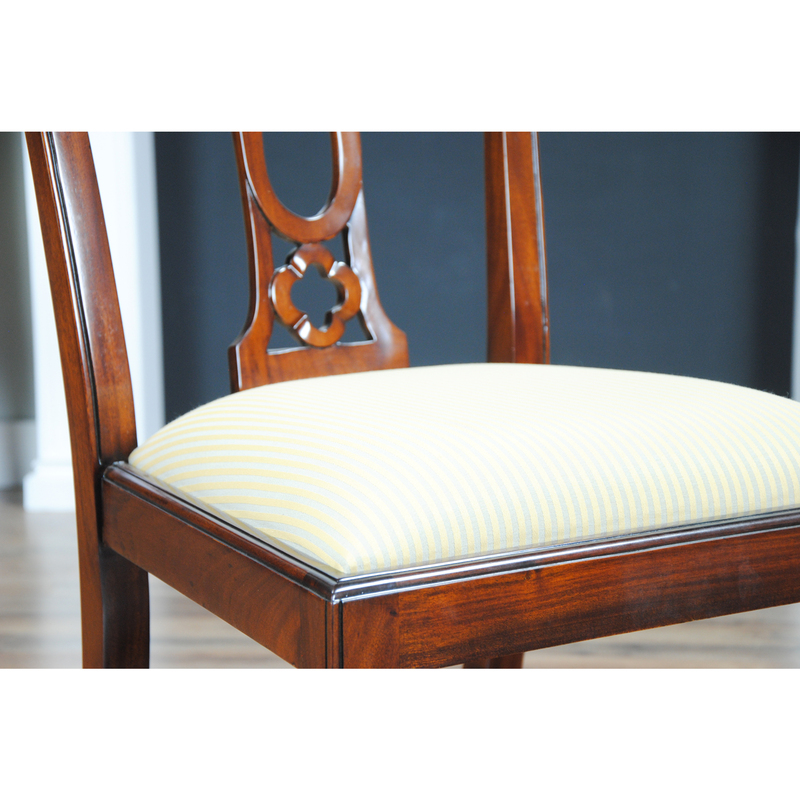 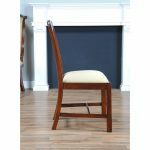 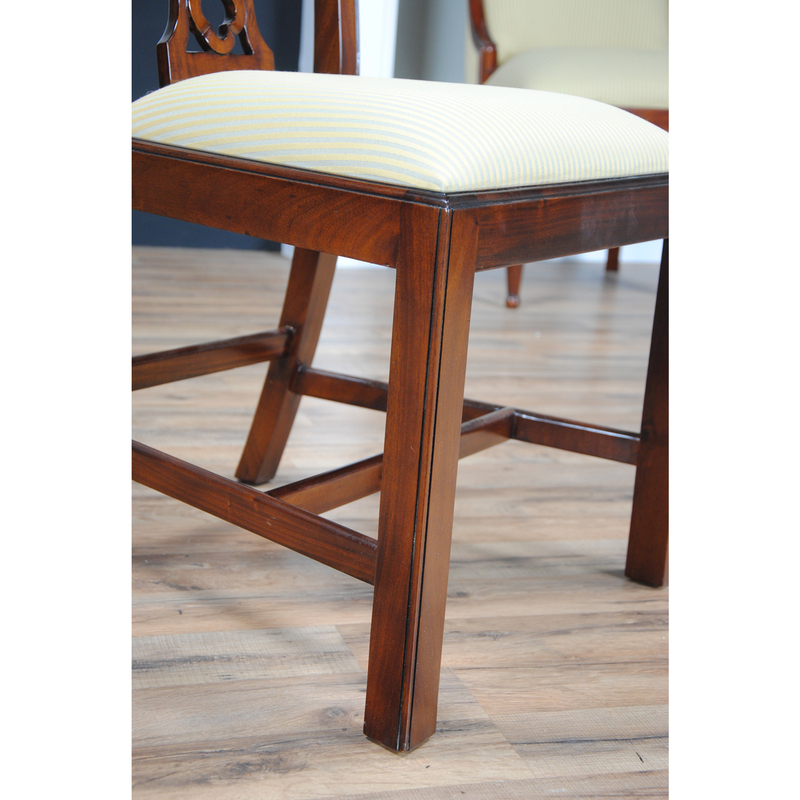 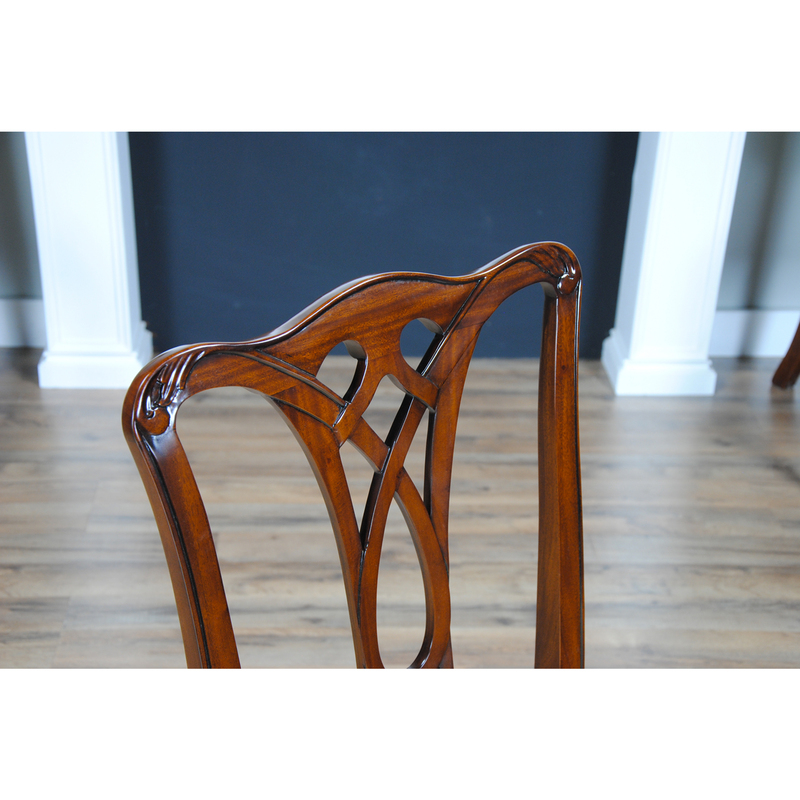 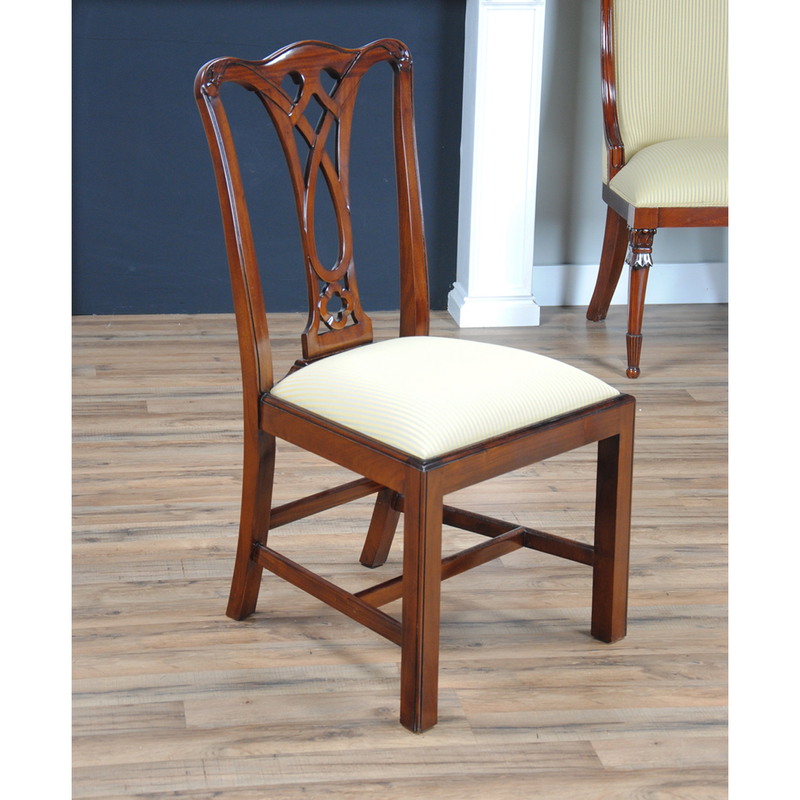 The Niagara Furniture Country Chippendale Side Chair fits in with almost any decor. A stylishly carved crest rail with just the right amount of detail to distinguish it from machine made chairs rests over a simple, pierced and shaped back splat. 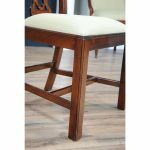 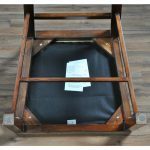 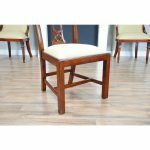 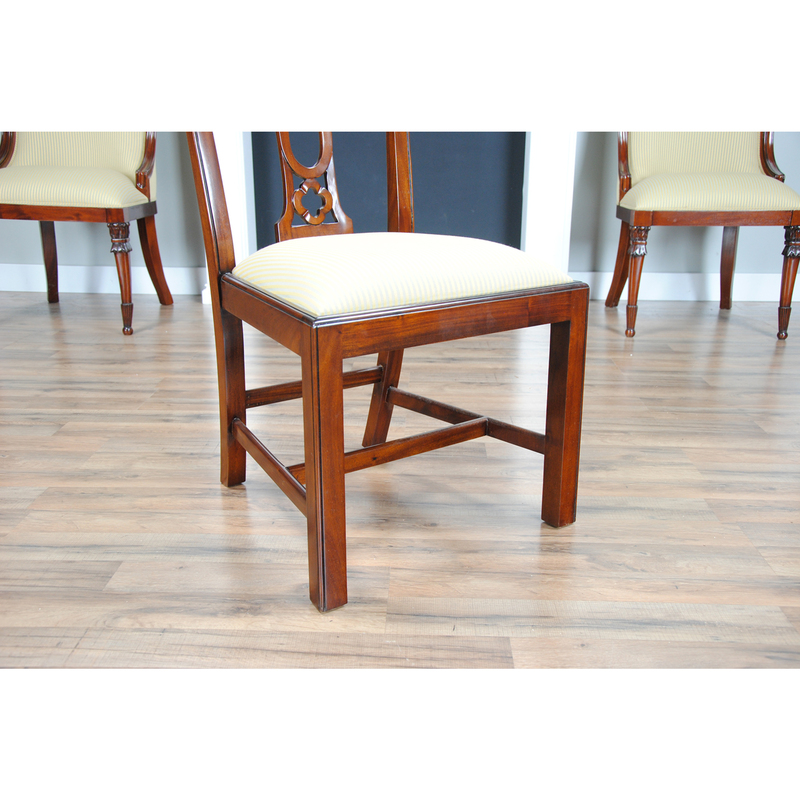 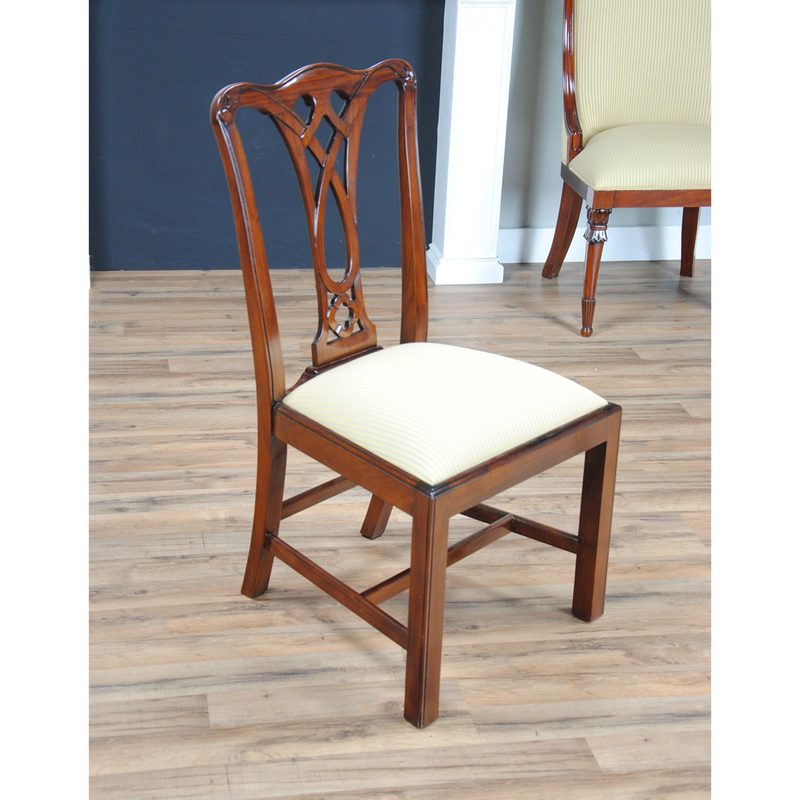 A drop in seat chair frame over top of square front legs which again have a simple detailing that keep everything looking elegant. 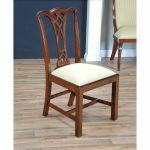 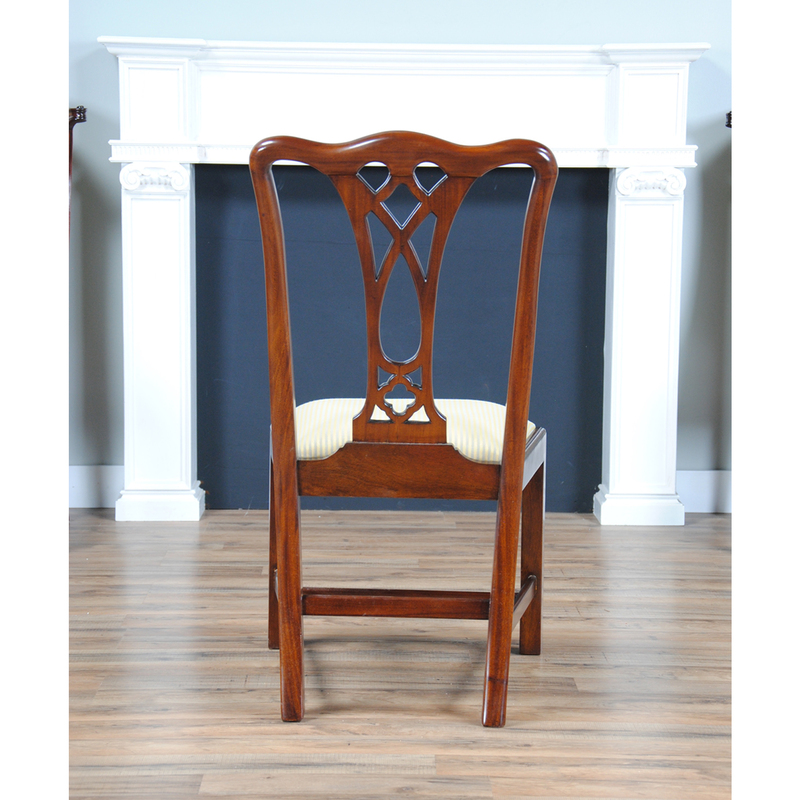 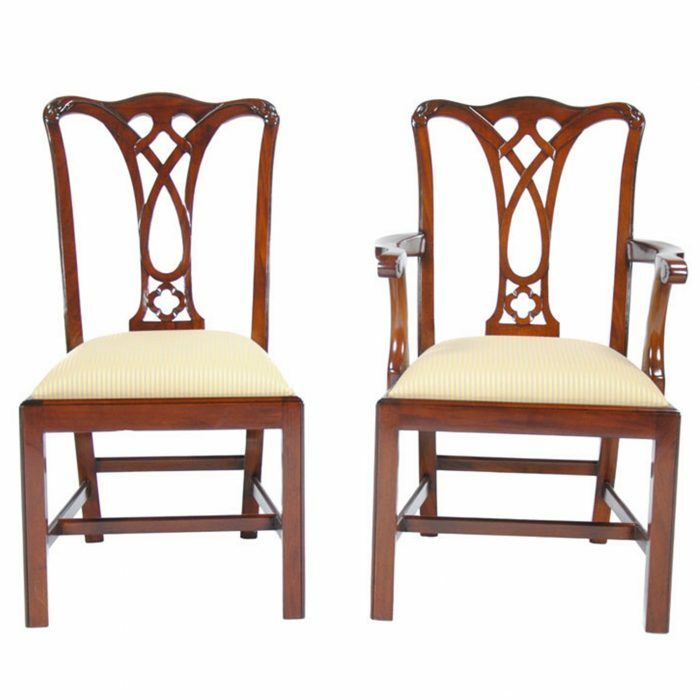 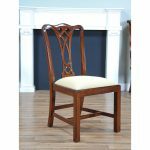 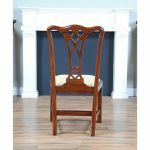 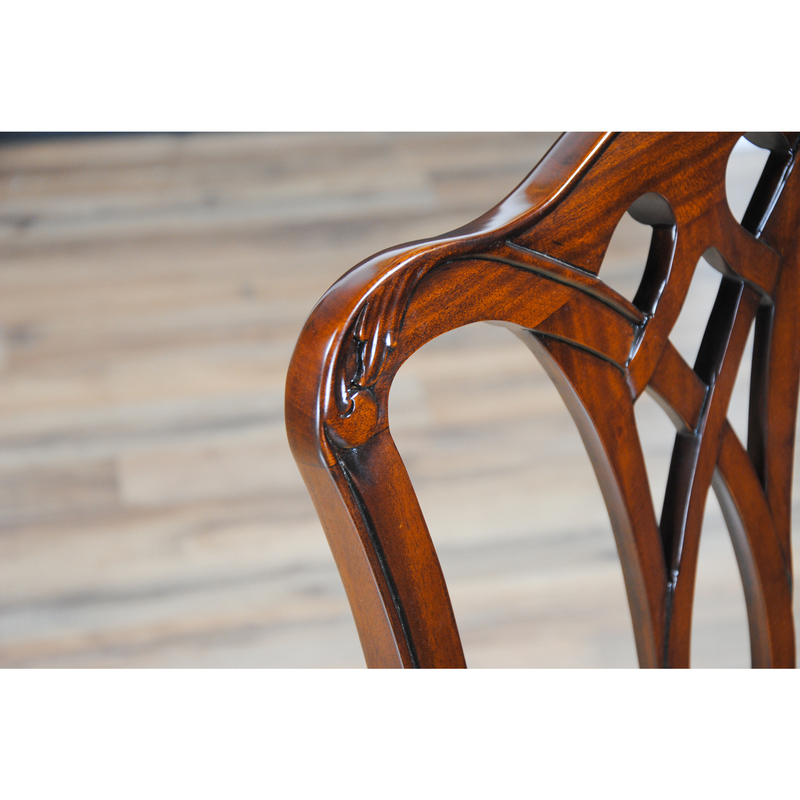 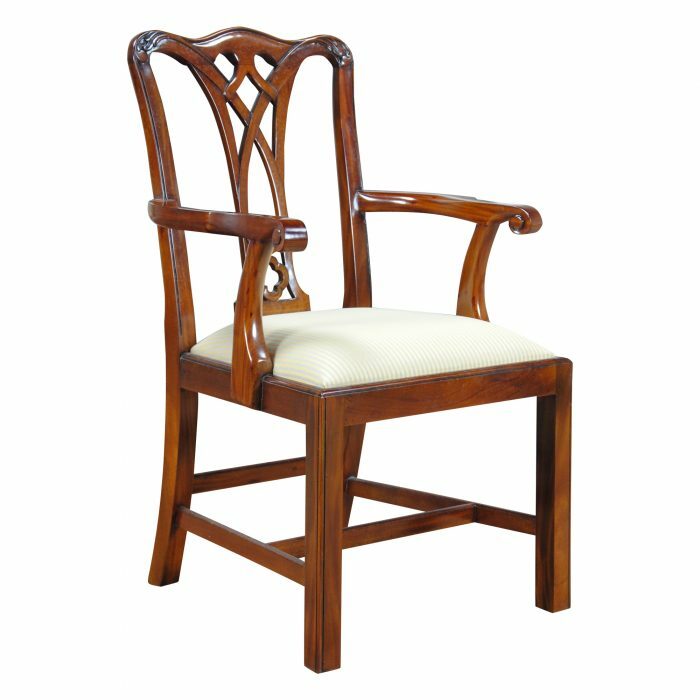 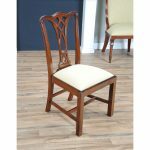 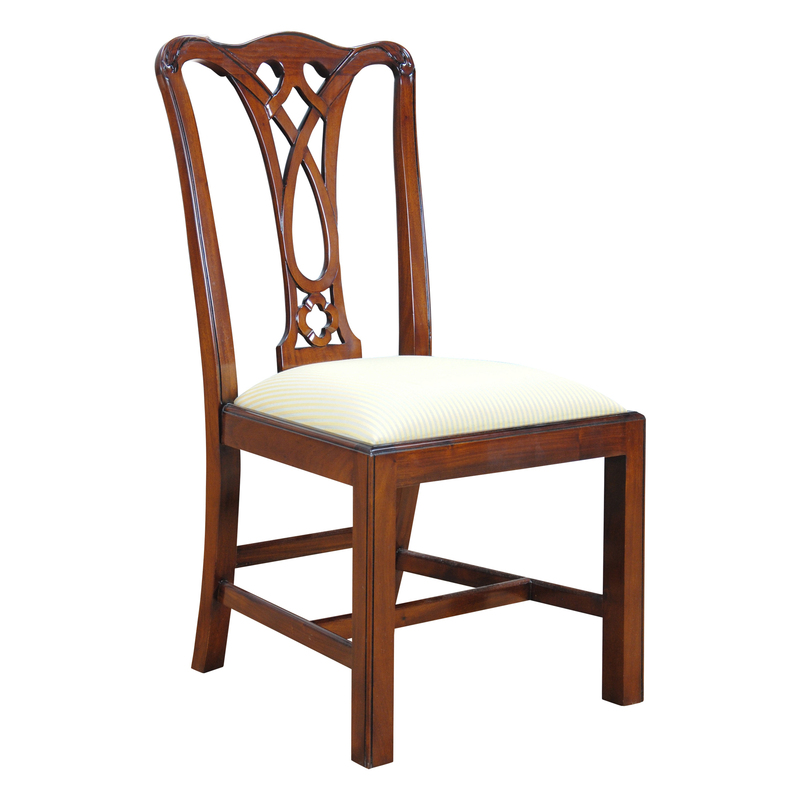 High quality solid mahogany construction throughout, hand carved details and strength derived from great design make the Country Chippendale Side Chair one of our most popular models proving once again that good quality and good taste never go out of style.